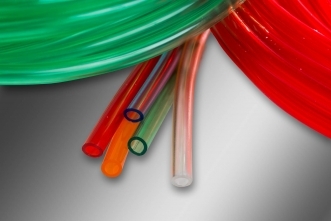 We have supplied the medical and pharmaceutical industry for many years and the experience we have acquired in this field enables us to propose extruded products - mainly tubes - to meet even the most exacting and diverse specifications. We transform rigid, flexible, transparent, radio-opaque materials proposed by our suppliers in grades conform to European Pharmacopeia requirements or USP Class VI. 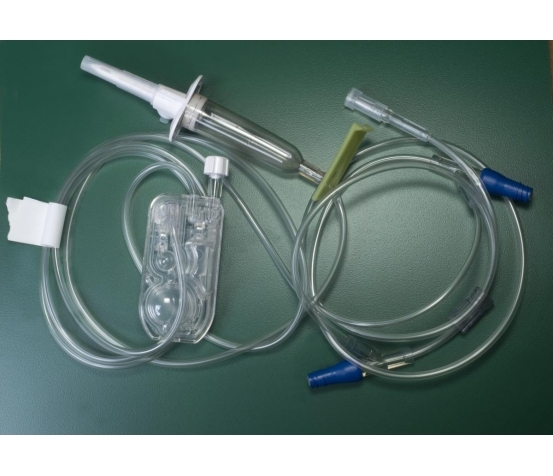 We take into account material sterilisability, regardless of the process (autoclave, ETO or ionising radiation) used. The products we supply are generally used in devices of all kinds. They are extruded under optimal conditions of cleanliness, cleaning of production lines, operator protective gear, double bagging, traceability, etc. but not under clean room conditions.